Master these 5 exercises and join the club of elite calisthenic athletes. Learning new exercises is always exciting and a bit challenging. If you are up for a challenge, then we have the top 5 calisthenics exercises that you can try to add to your workout routine. These exercises are without a doubt among the most advanced and demanding to learn. Proper technique plays an important role to perform them correctly, but a prerequisite is a high level of strength. With this in mind, unless you have an advanced level strength, learning these exercises will be hard, and progress will be slow. Nevertheless, once you master any of these exercises, the steep increase in coolness and strength gains will be worth your effort. 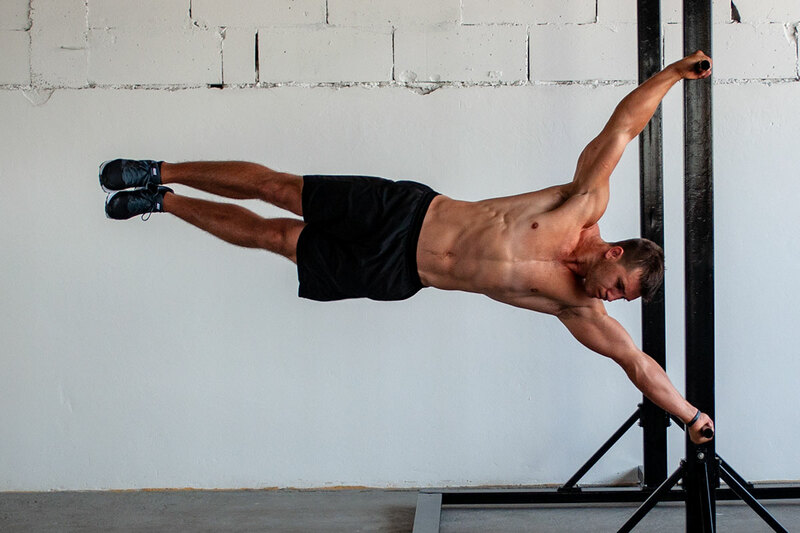 Muscle-up is one of the most popular and most recognizable exercises in calisthenics. It’s is a bit easier than other exercises on the list because it is the only one that combines two movements (the pull-up and dips), without the need to hold a static body position. Sounds simple, right? Just one pull up and one dip. Well, it’s not as simple as it seems. Muscle-up requires a tremendous amount of strength. It’s not technically very demanding to perform, but your arms, back, and shoulder muscles need to have an advanced level of strength. When done correctly it is incredibly cool looking. Once you have mastered muscle-up, you will enter the club of dedicated calisthenics athletes. The following exercises are not harder due to the use of a static hold of the body, but because performing muscle-up uses primarily stronger and bigger muscles (back and arms). Human flag, for instance, demand use of smaller and less developed muscles like shoulders and side abs. The back lever looks hard, and guess what, it is. Back lever is a static position, meaning you are holding your body still for a certain period by contracting your muscles. The static position usually isn't a problem, but when you are hanging in mid-air, face down, body parallel to the floor, with only your hands holding on to the bar or rings, it becomes a proper challenge. As one of the rare exercises that require the back muscles to activate more than the front, the back lever will test and develop your lower back, rear shoulders, glutes, and core muscles while at the same time build mobility in the shoulder area. What makes this movement extra challenging is not only the incredible strength level needed to perform it, but also the tricky position. Back lever is risky to try if you don’t have substantial mobility in your shoulder joints, high grip strength, and strong forearms. You have to invest a lot of time and effort into the learning process, but that difficulty makes it impressive and worth learning. To master back lever without injuries, you should have a smart approach and learn from someone who has experience with the learning process. By learning back lever, you will gain a gymnastics level of strength. Among the most intense and coolest looking poses in calisthenics is the human flag. The name of the pose describes it correctly; you are trying to imitate a flag by hanging on to the side of a pole. Sounds hard? Well, it is. Imagine holding a static position in the air horizontally by just gripping the pole with your hands. For most, it sounds almost impossible, but with a strong core, robust upper body, a lot of time and dedication, it can be done. Unlike the other exercises on this list, the human flag doesn’t have its origins in gymnastics. It’s a genuinely authentic calisthenic movement, easily recognized in the street workout circles. Human flag requires a planned and well thought out learning process with progression exercises that fit your fitness level. Some of the best calisthenic athletes recommend a learning process of 3-4 workouts a week with three sets of 3-5 attempts per progression exercise. It’s also well known that choosing the right pole is very important. A thin, stable pole is a must for beginners. A good starting point is to spend some time working on both your core and upper body strength and endurance. If you want to flag, there is a lot of work ahead of you. At the very end of the list, the last two exercises are the tip of the iceberg. Front lever is another gymnastic exercise that found its way into the street workout community. Just like the back lever and the human flag, the position is a hanging position with only the hands gripping the bar. 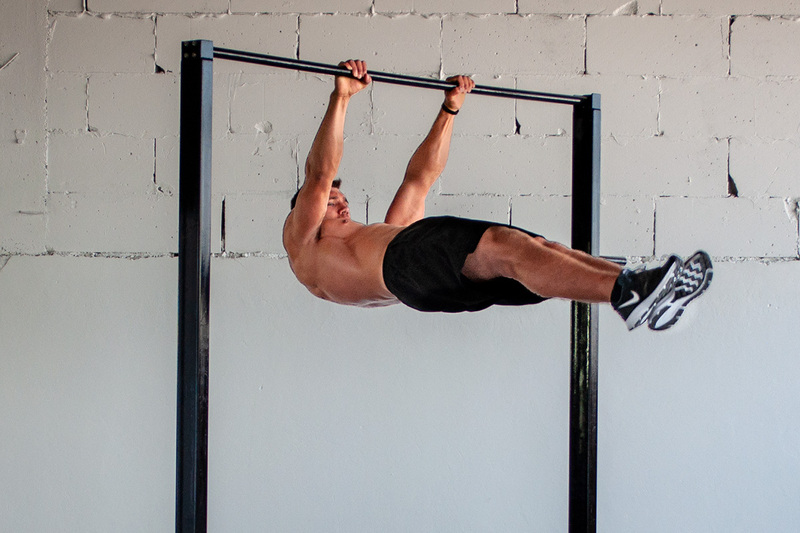 However, front lever is generally somewhat harder to master than the back lever. 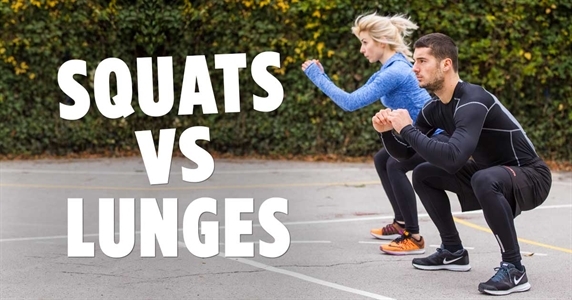 The prerequisites are strong upper body, high core strength, developed upper back, strong arms (tip: do straight arm exercises over bent arm exercises), and glutes. You should develop a plan, choose right progressions for you and do high-frequency workouts with dynamic exercises at a higher intensity. The planche deserves a place at the top of this list. 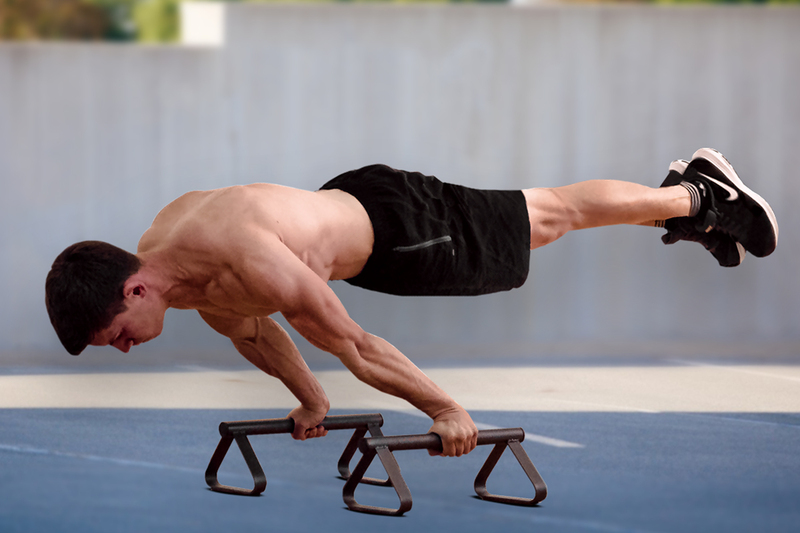 Planche requires a proper technique, skill, strength, and endurance. Unlike all of the exercises on this list, the planche is a position that requires pushing against a surface, rather than hanging. The gravity is working against you, and you have to use every single muscle to fight it. One advantage is the fact that you can use one of the most active muscles of the male anatomy, chest muscles. 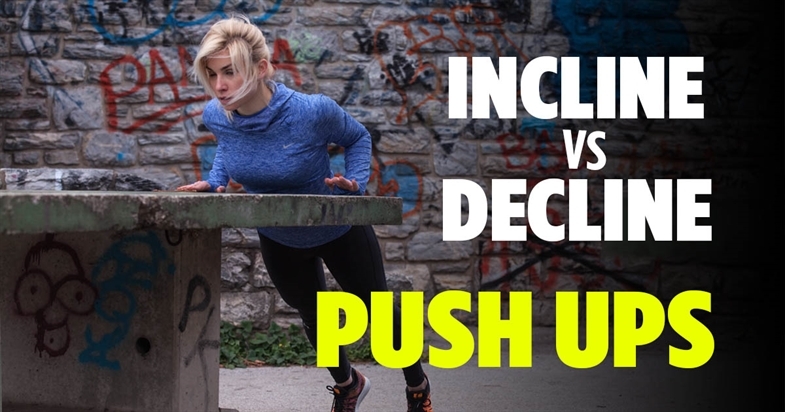 By the time you get to planche, your chest and arms will probably be very well developed. Planche is an exercise that even elite gymnasts spend years mastering, so if you are just at the beginning of your training don’t expect to be able to do planche any time soon. Anything less than three months is not possible unless you already have an advanced level strength. If you are seriously considering giving planche a try, make sure you check out our ‘’Planche guide’’ that plans the whole learning process for you. Workouts, progressions, and descriptions are included. 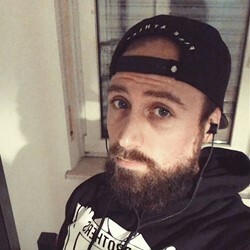 There you go, these are the top 5 calisthenics exercises that might seem impossible, but anyone can learn them, given they invest a lot of time and effort. 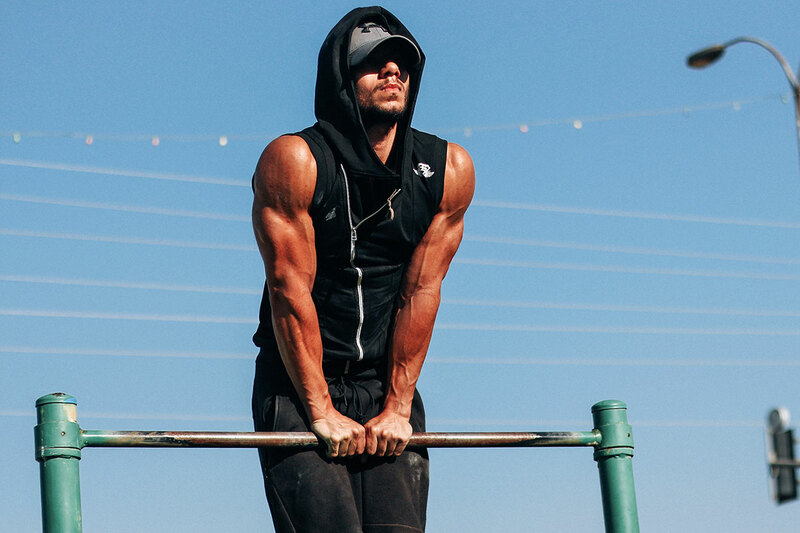 Once you master any of these, you will become an advanced calisthenics athlete, and you will enrich your exercise repertoire with some genuinely impressive movements. 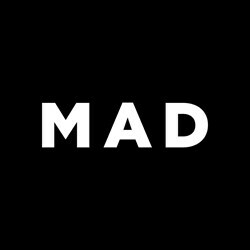 Zach shows you how to build muscle, lose weight and get ripped with Madbarz workout routines. Check out his amazing transformation! Is one better than the other? Find out more about muscle activation and the right form to see results.